Over the past year, I have spent a few weekends in Napa wine tasting. This has been quite a fun experience, and I have had an excellent tour guide in my friend, Leigh-Anne, who lives in the Bay Area and has taken many of her friends on trips to Napa. She has been to so many of the vineyards and tasting rooms and always has suggestions, but she is always super kind to listen to my requests and make sure that we fit in what I want and have a FABULOUS time. When planning a Napa wine trip, it can be absolutely overwhelming. There is so much that you can see, but at the same time, you are on vacation, so you do not want to be on a tight schedule the entire trip. That’s why I’m sharing my Napa Valley tips! These tips will help you have the best time wine tasting in Napa. 1. Start the day with a big breakfast. 2. Plan a few wine tastings, but also leave some free time. 4. Some tasting rooms and wineries have draws other than just the wine. 5. Don’t schedule more than one tour in a day. 6. Be selective on Napa Valley wine club memberships. 8. Consider hiring a driver or taking the train. 9. Do a little research on Napa food options before your trip. 10. Above all, relax and have fun wine tasting! Whether you choose to have a sit-down breakfast or grab something at a bakery, it is critical to have a full stomach before you start drinking wine. 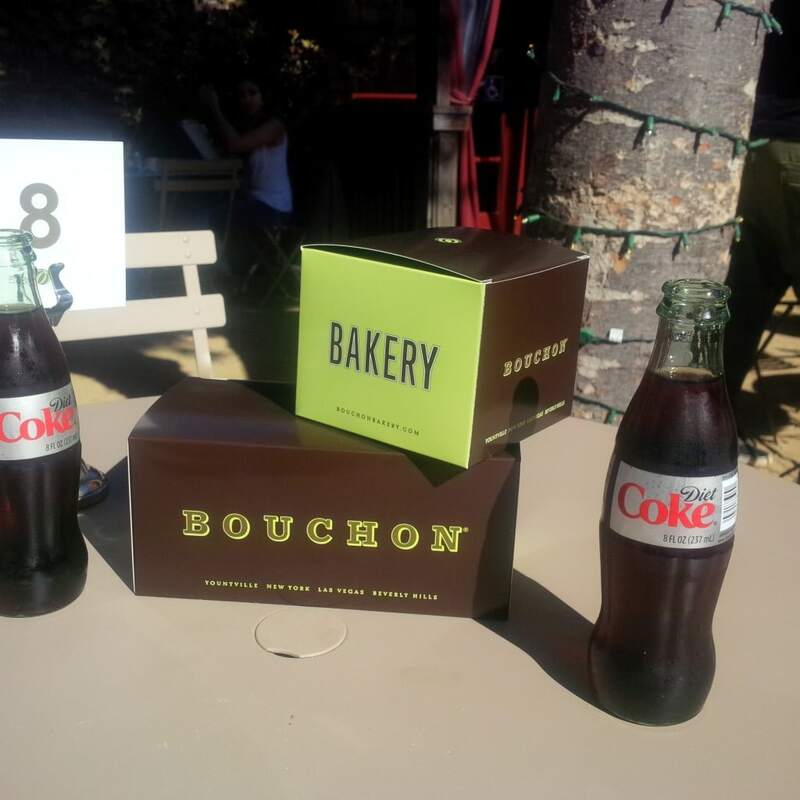 I am a huge fan of Bouchon in Yountville. There is often a long line at the bakery, but it is well worth the wait. Additionally, when we have scheduled tastings without a lunch break, I have picked up a sandwich here. And, it is difficult for me to leave without having at least one macaroon. I also recommend snacking and drinking water throughout the day to stay hydrated, you will thank me in the morning. 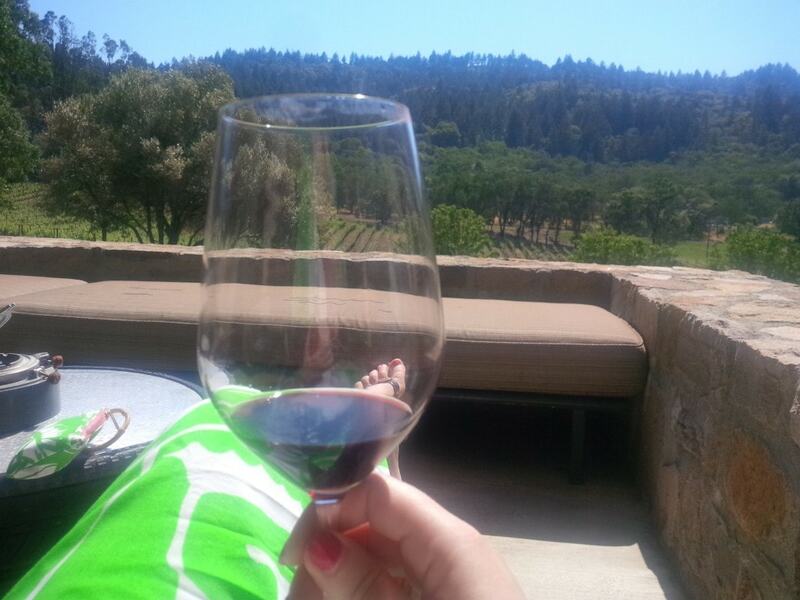 Another of my Napa Vally wine tasting tips is to not make more than three appointments in a day. My preference is to schedule one in the morning and one in the afternoon. Generally, wineries are open from 10 am to 5 pm. Some wineries are by appointment only, so it important to research the wineries in advance. Since Chateau Montelena opens at 9:30, on one trip, we started the day there. In addition to the tastings that you have booked, have a few other wineries in mind if you have time. If you are particularly fond of pinot noir and want to taste more of those, review a few wineries or tasting rooms near the scheduled appointments to see if you will be able to taste something that appeals to you. Alternatively, it can be fun to pass time in between appointments by strolling through the town. Also, check out these ideas for things to do in Napa besides wine tasting. There are so many wineries to choose from you should try to experience a variety. Don’t go to all well-known wineries or all small ones. 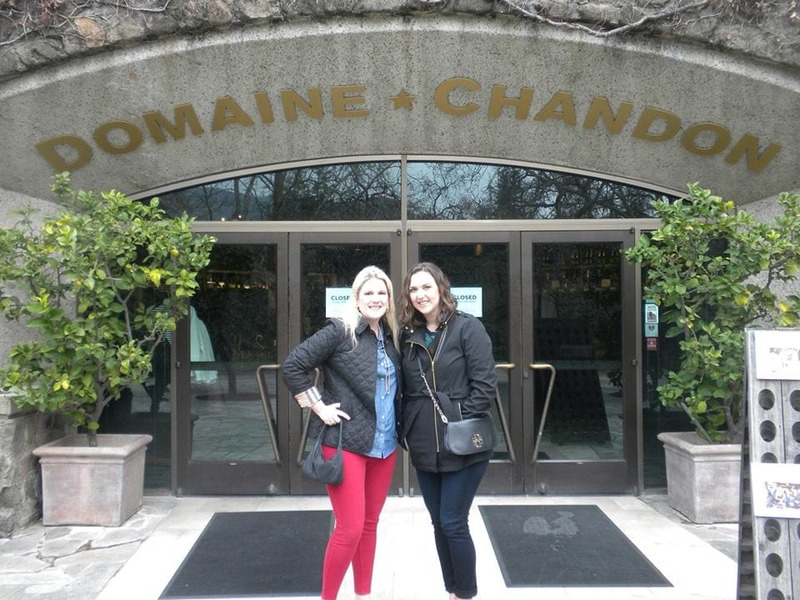 Domaine Chandon is a well-known winery and is located near the town of Yountville. I enjoyed the tasting there, but I have also enjoyed going to small wineries such as Whetstone. The two have very different experiences and it is nice to try both. These tours can be very informative, but also it is important to not have information overload. 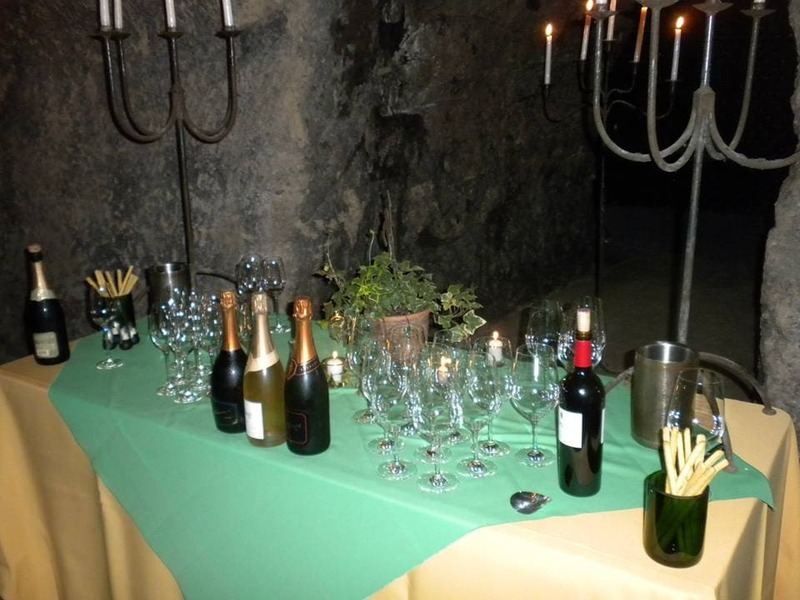 I am a big fan of the cave tour at Schramsberg. It is a very informative tour and they have a great history. Additionally, the wine there is delicious! But don’t worry at most places you can have tastings without tours, and many do not offer guided tours at all. 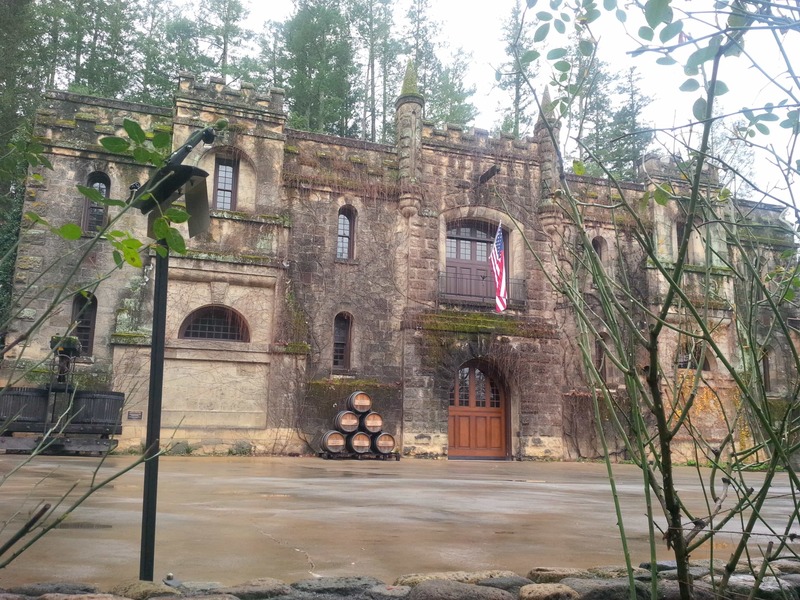 Check out my suggested Napa itinerary that includes a visit to Schramsberg. You will no doubt be tempted to join wine clubs. Most will give you free Napa wine tasting(s), perhaps a significant discount on any wine purchases on the day you join, however, then you are signed up to be sent and billed for several shipments of wine per year. How do you decide if the club is right for you? Find out if they will send wine that you will like – often some people prefer a certain varietal and they may not be able to get it as part of the shipment. What kind of discount will you get on wine? Is the cost of each shipment a set amount? I wouldn’t sign up for a club without knowing the shipment amount. I like being a member of the Schramsburg wine club because I get wine that is not readily available, plus we get a free wine tasting every time we go. If you are local, it may make more sense to become a member especially if there are member events that you would be able to attend. 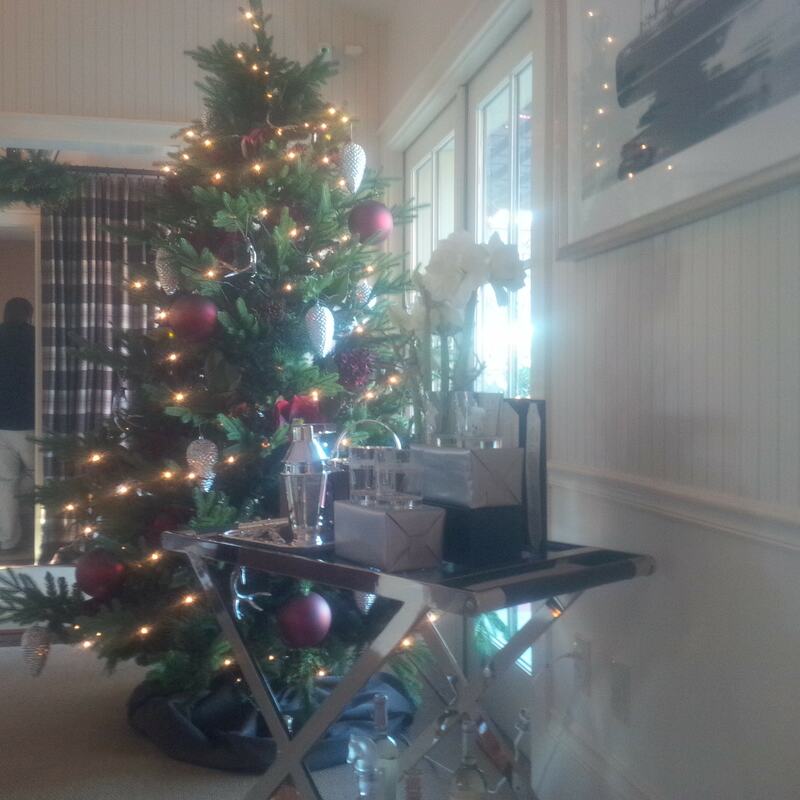 Some of the wine may only be available for purchase if you are a wine club member or are visiting the tasting room. I always like to ask this question when I am deciding what to buy and carry home with me. I am not particularly fond of carefully wrapping a bottle of wine and checking it with my luggage only to find that it is available at my local wine store. Also, keep in mind that many wineries will waive the tasting fee if you purchase their wine. Additionally, often there is a discount if you join their wine club. If you do want to purchase wine to take home to stock your wine cooler, you will need to take precautions (i.e. use some type of travel wine carrier) to make sure the wine makes it safely. Nothing worse than opening up your suitcase to red wine spilled on your favorite dress. If you plan on buying lots of wine, you may like this special suitcase (isn’t that wine bottle travel bag cute?). Please note you need to buy the foam insert separately. If you are only going to bring one or two bottles home, you can buy this reusable wine bag. 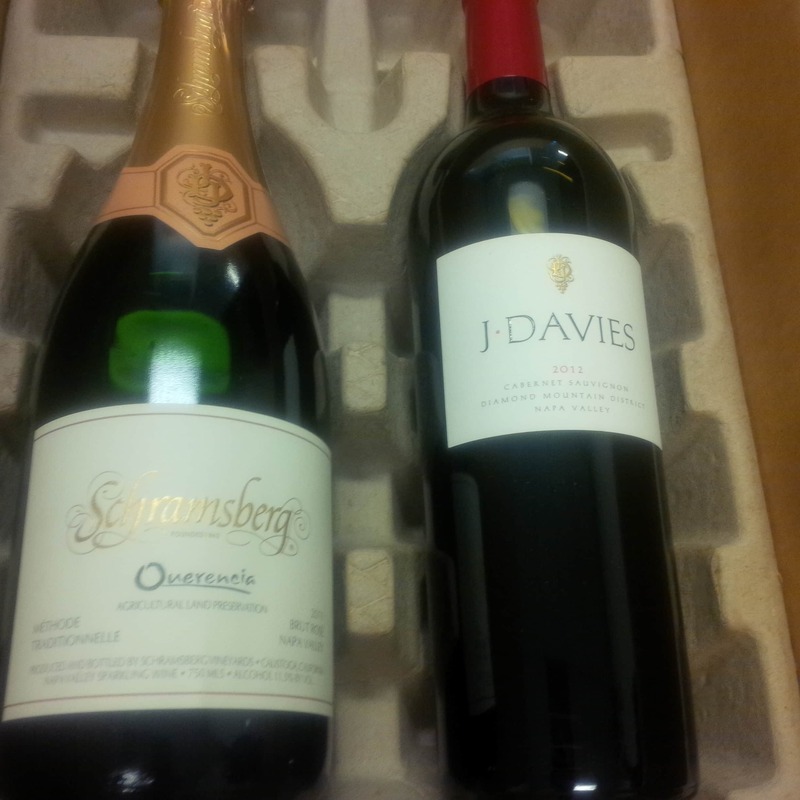 Wineries will also ship, so you should check with each one for pricing. Unfortunately, if you need to ship wine internationally, it is usually very cost prohibitive. 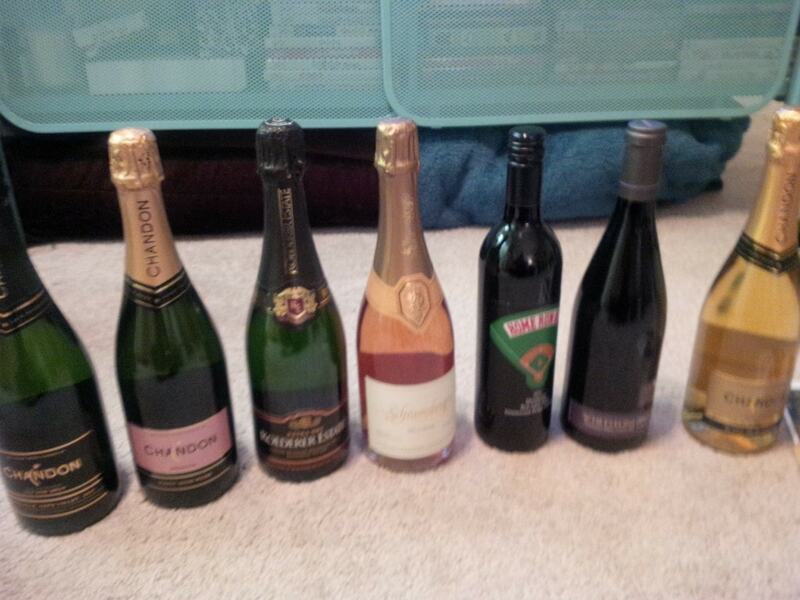 Also, the wineries generally sell packing supplies and in town, there are stores specifically for wine shipping. Remember that you will be drinking quite a bit, so have a plan before you begin. Either have a driver or stay in town (Yountville, Calistoga, Napa, St. Helena) so that you can park your car and walk to a few tasting rooms. 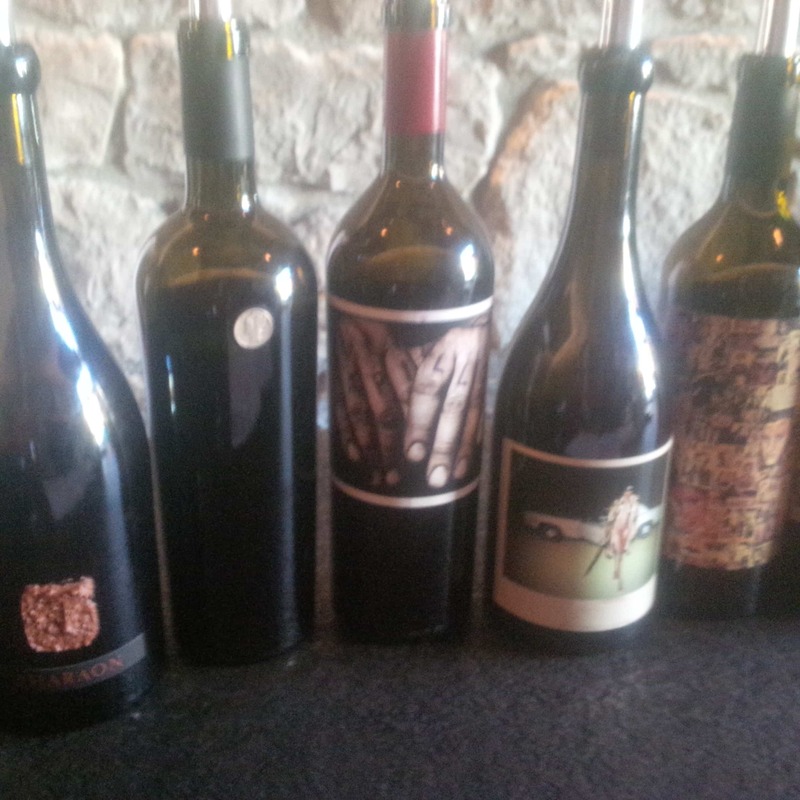 We had a marvelous time at the Orin Swift tasting room in St. Helena – just because it is an in town tasting room rather than at the actual vineyard doesn’t mean that you can’t still have a great experience. But, if you want to go from vineyard to vineyard, you can hire an uber. If you haven’t signed up for uber yet, use this link and you can get a free ride! Another option would be to take the Napa Valley Wine Train. The Napa Valley Wine Train offers a memorable experience that combines the glory days of train travel, with fine dining, Napa Valley scenery and ultimate relaxation aboard exquisitely restored vintage rail cars. Napa is home to some of the best restaurants in the country. It is after all one of the most romantic spots in California. Without reservations, you may be limited in your options, so it is best to plan ahead. La Toque, the recipient of a coveted Michelin Star, is located in the town of Napa and I enjoyed a wonderful meal there. 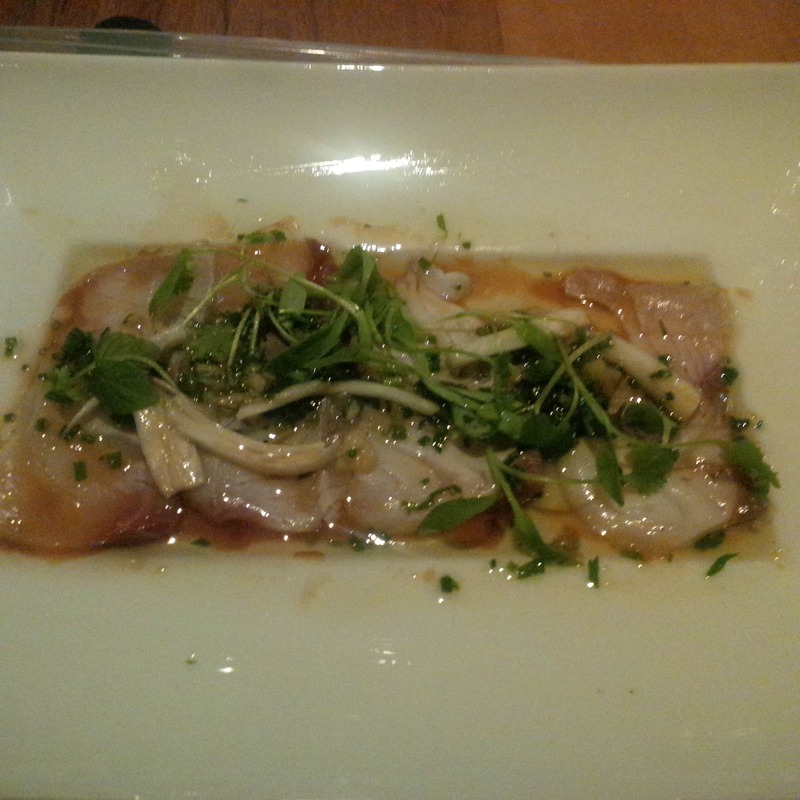 Morimoto is also located in Napa and I enjoyed their tasting menu. It was a treat to be able to taste so many different items all in one meal. Additionally, we enjoyed our dinner at Evangeline during our stay at Dr. Wilkinson’s Hot Spring Resort. Don’t worry if you’re not a wine expert, everyone can still enjoy wine. Just taste the wine and find out what appeals most to you. Have you been to Napa? We would love to hear about your wine tasting experience and other Napa Valley tips in the comments. There isn’t a bad time of year to go. Yes, there is harvest, but of course, this is also when there will be large crowds. I have had a great time visiting in the winter when Napa Valley is not as crowded. Be sure to eat and drink water along with the wine. If you are in the planning stages of your trip, consider seeing if you can pre-purchase a wine passport that is good for tastings at various wineries. This often is a good value even if you only intend to go to three or four of the wineries listed. For more Napa Valley travel tips, check out these two additional guides that can help you get started on your planning: Food and Wine and Palate Exposure. I went wine tasting in Napa a couple of years ago and I loved it. I like your tips about doing it though. Having breakfast seems like the smartest thing to do before you proceed. Anda -Yes, especially breakfast is the most important meal of the day, especially in Napa. We will have more blog posts about Napa, coming soon, so stay tuned! Thank you Linda. We love Napa so will have more posts about it soon. What were some of your favorite places during your day there? I definitely think that it is a good idea not to schedule too many tours in a day. The tours are fun, but information overload is a thing. At least I know that I get it. I mean, I love museums and historical tours, but I try not to do more than one, no matter how interesting, in a day so that I always have time to digest all of the things I learned. It also keeps me less stressed since I don’t have to worry about being rushed to make it on the next tour. James – Yes we agree. You can only digest so much! This is some really good information about wine tasting. I like that you pointed out that you should know that there are some really good food places around here. It does seem like a good thing to be aware of when you want to go on a wine tour. I know that I would love to combine food and wine together. Ivy – Yes, food and wine make a great combo. Glad you found the information helpful. My husband and I are going on a wine tasting tour for our anniversary this year, and we want to make sure that we are prepared for whatever might happen. I like the suggestion you made about hiring a driver to help take us to around the different locations and make sure that we stay safe in doing so. This will really make me feel better, especially if we start to really liking that wine. Harper – Have a great time and yes best to have someone else do the driving. You have some great wine tasting tips. I like how you said to go to a lot of different places, to experience different wineries and styles. We want to do one of these for my sister’s bachelorette party, so this is great. Ridley – So glad you found the post helpful. Napa would be a great place for your sister’s bachelorette party!